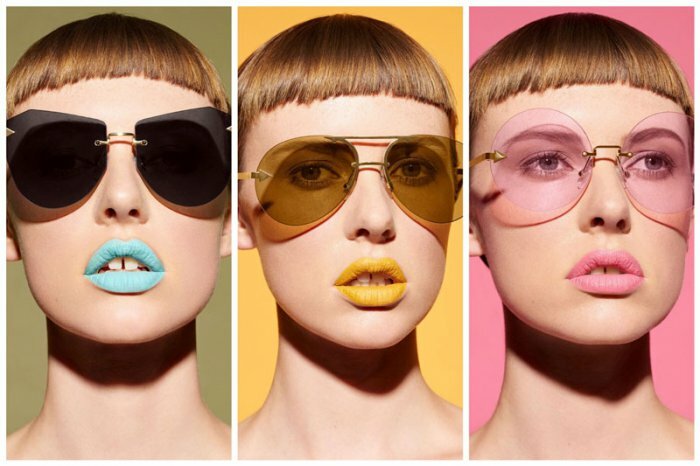 Sunglass designer Karen Walker found inspiration in makeup with her latest collection. 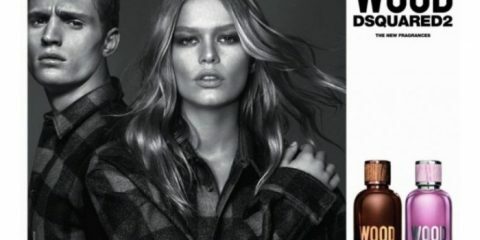 Called EYESHADOW, these designs are all about making a dramatic statement with frames featuring barely-there tints. 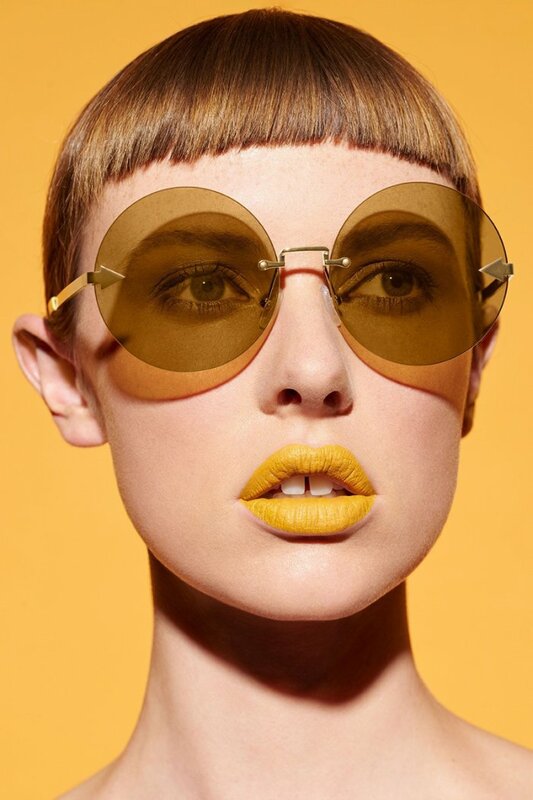 From sheer pink to yellow marigold and dusky smoke, these sunglasses make quite the statement. 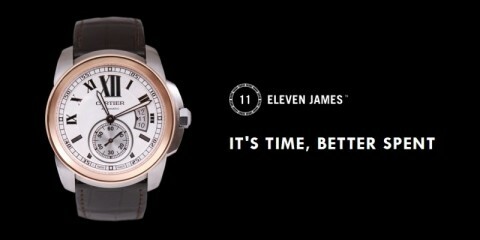 For the official campaign, Walker teamed up with M.A.C. Cosmetics using the new Colour Rocker matte lipsticks. Classic aviator and round frames get a sleek makeover in the form of styles such as Dancer, Disco Circus and Love Hangover. 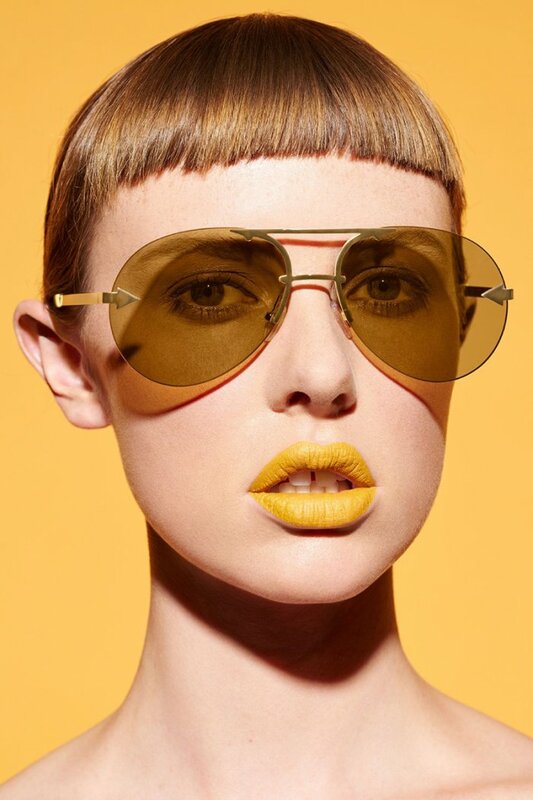 Discover more from the Karen Walker Eyeshadow sunglasses below, and shop the line at Shopbop.com. 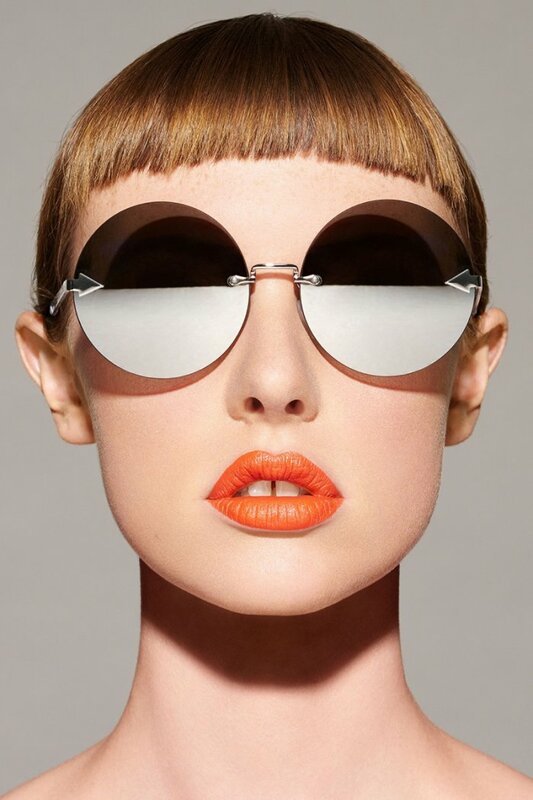 These circular frames come in a futuristic silver hue and mirrored lenses. The classic aviator frame gets a chic update with arrow accents and rimless lenses. 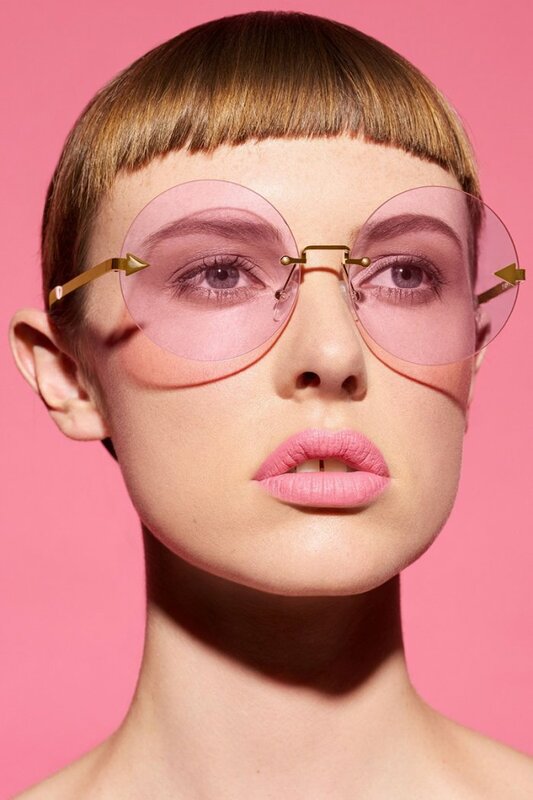 Think pink with a retro-inspired pair of circular frames with playful arrow details.